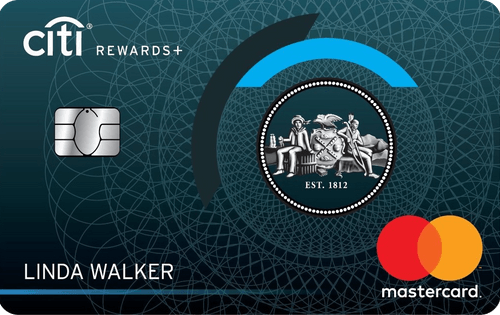 The best Mastercard credit cards offer generous rewards, tempting sign-up offers for 2019, as well as long introductory periods during which you’ll pay no interest. But, there are a number of different types of Mastercard credit cards available, and it can be a challenge to know which one is best for your needs. Our experts at Bankrate.com picked their favorite cards from a number of categories. Here are the best Mastercard credit cards on our list. 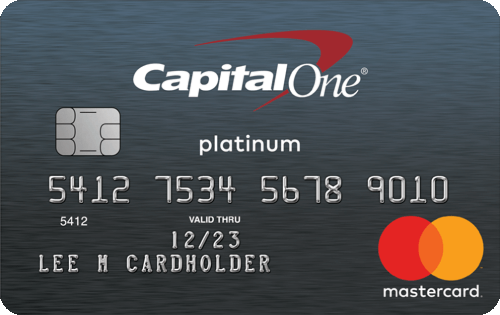 If you have a less-than-perfect credit score and want to work on improving it then the Capital One® Platinum Credit Card is a great tool to do that. Unlimited access to CreditWise® credit score monitoring tools can help you keep track of your progress and in just five months of making on-time payments, you could get access to a higher credit line. The new Rewards+ card from Citi allows you to maximize small purchases that you make on a daily basis. Earn 2X ThankYou® Points at supermarkets and gas stations (on up to the first $6,000 per year, and then 1X points thereafter) — plus, every purchase gets rounded up to the nearest ten points. You’ll get 15,000 bonus points after spending $1,000 in purchases with your card within three months of account opening. And with no annual fee, this is a great card to bring along when you’re running quick errands. Commonly used for: 0% Introductory APR, Auto Rental Insurance, EMV, Extended Warranty Program, FICO Score, Lost Luggage Reimbursement, MasterCard World, Mobile Pay Ready, Popular, Purchase Protection, Travel Accident Insurance, Unsecured credit card, Zero Fraud Liability. This card could see you earning great cashback rates on your everyday expenses. If you want to be rewarded for the dollars you are already spending this is a fantastic no annual fee option. 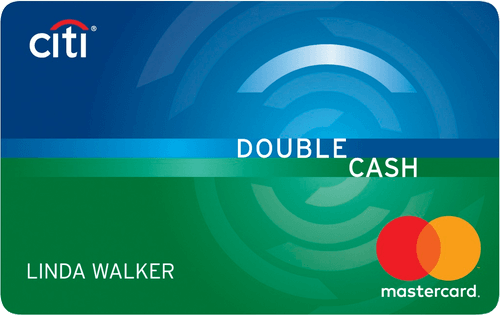 The Citi Double Cash Card is the standard when it comes to flat-rate cash back earning. You get 2% cash back on all purchases -- 1% when you buy plus another 1% when you pay -- every day, all for no annual fee. This card is a great addition to anyone's wallet. 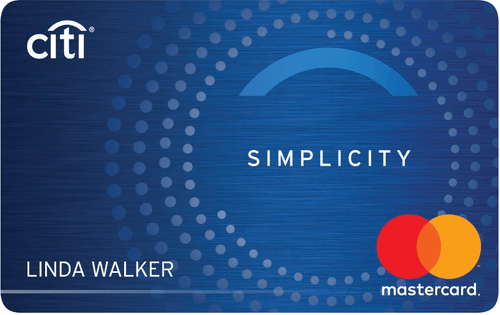 The Citi Simplicity® Card offers a 12-month long intro duration on purchases. No late fees or penalty rates add to the benefits of this card. However, it doesn't offer any rewards, so only apply for it if you need to pay off a big purchase over time. 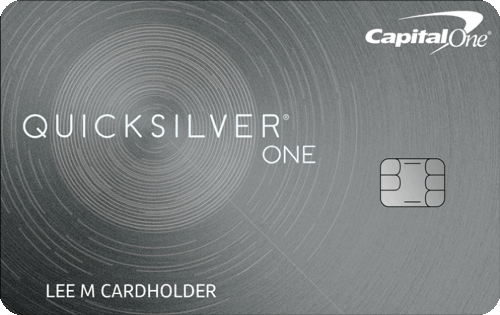 Even with an average credit score, you can get great cash back rates with the QuicksilverOne® Cash Rewards Credit Card. The card offers unlimited 1.5% cash back on every purchase and after five months of responsible use, you could be considered for a higher credit limit. 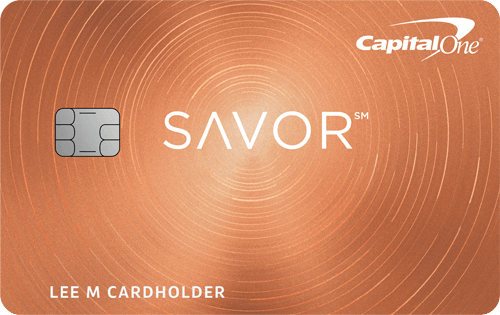 This offer from Capital One is an excellent card to improve your credit score whilst still getting rewarded for your spending. Commonly used for: 0% Introductory APR, Auto Rental Insurance, EMV, Extended Warranty Program, Mobile Pay Ready, Price Protection, Purchase Protection, Roadside Assistance, Travel Assistance, Unsecured credit card, Zero Fraud Liability. 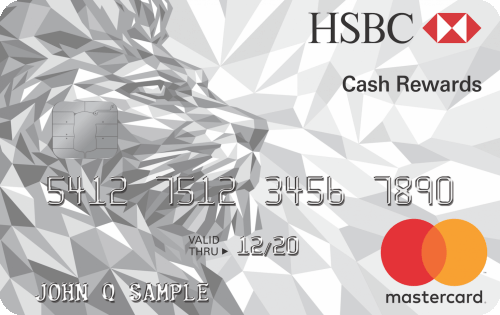 The HSBC Cash Rewards Mastercard® credit card has a unique offering compared to similar cash back cards - they will give you a 10% Anniversary Bonus on all of the cash back you earned on your spending that year. 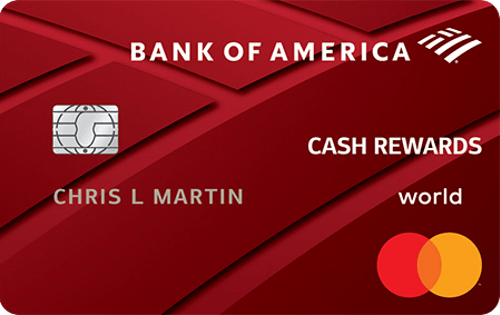 In addition, this card lets you earn an introductory 3% cash back on all purchases in the first 12 months from opening your account, up to the first $10,000 in purchases. 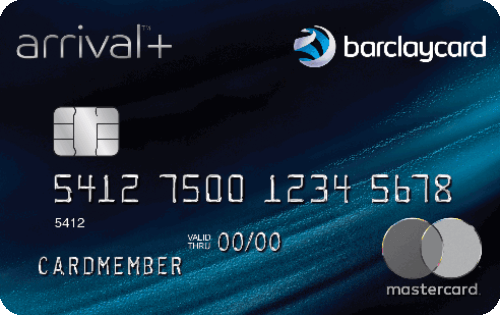 If you need to transfer a big balance or pay off a big purchase over several months, this card is a solid option - but not for much more than that. 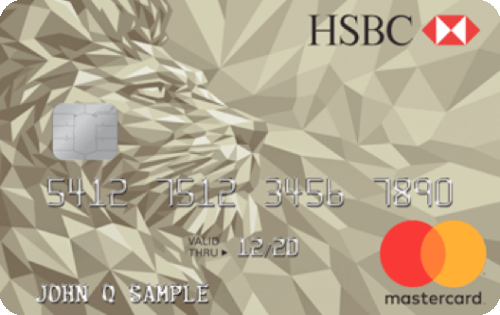 The HSBC Gold Mastercard® credit card has a 15-month 0% intro APR period for both balance transfers and purchases, along with additional perks like no penalty APR and late fee waiver.